Our Pform.nz Musical Theatre classes in Auckland are high energy classes designed to introduce you to the wonderful world of Broadway. You will learn popular songs and scenes from a different stage show each term then focus on a particular scene and master it for your end of year show. This course focuses on singing and dancing enhanced with acting and the shows we use include Grease, High School Musical, Mama Mia, Les Miserables, Oliver, Wicked, The Wizard of Oz, Little Shop of Horrors, Bugsy Malone, Rocky Horror, Glee, A Chorus Line and Mary Poppins. Musical Theatre is ideal preparation for budding young actors who want a taste of singing and dancing on stage and excellent preparation for those wanting to audition for school shows and production companies. The music component of the curriculum comprises vocal technique, pitch, harmonies and develops basic musical reading and notation. Articulation and projection are an important focus while still maintaining good singing technique. We teach students about the diaphragm and correct breathing which enhances their ability to sing well and competently on stage. We work in groups and all the children prepare solo and featured roles during the first two terms of training. The dance aspect of the course is developed by professional choreographers and you will complete three Musical Theatre dances over the course of the year. One you will hone for your end of year big stage performance. You will learn about the powerful "performance centre" of your body and will be given skills and techniques to develop the ability to sing while dancing. The dance genre is jazz and musical dramatic dance and does not cover Hip Hop or Contemporary as in our Creative Funk Dance classes (unless the Musical studied calls for this genre). The acting component comprises a series of drama-based games and activities to boost confidence and develop character. Vocal projection will be covered here too and the older pformers will touch on areas such as character physicality and accents. Simple linking script and monologues are used but this course does not go into the depths that our Drama classes go into. 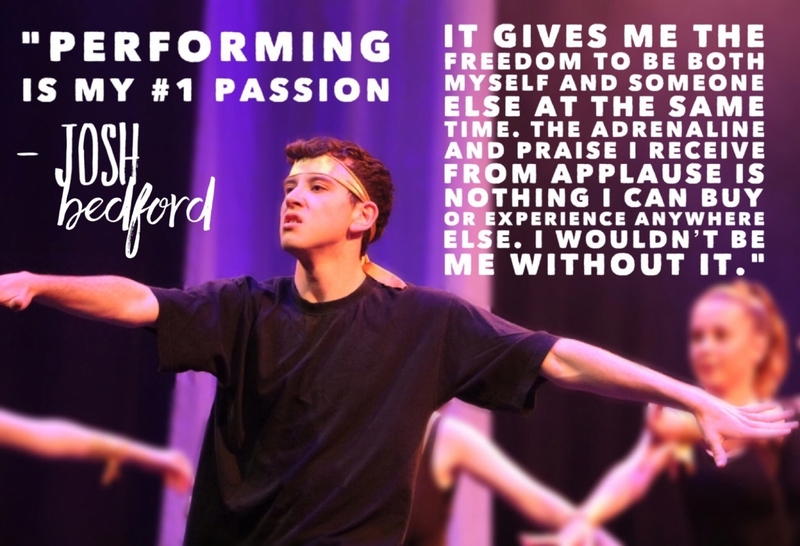 Many of our students take Musical Theatre as well as Drama and Dance for holistic performance training. Children must be 7 years and over to take Musical Theatre and Singing is covered in the 4-7 year DANCE | SING | ACT classes. Our curriculum has no exams or grading. Instead we expose these performers to the most relevant test of all, the big stage! All Pform students with the exception of Adults perform in the end of year show in November. Terms 1 and 2 are an important training ground. They will use Term 3 to prepare their show item and will hone performance skills in the big stage show during Term 4.